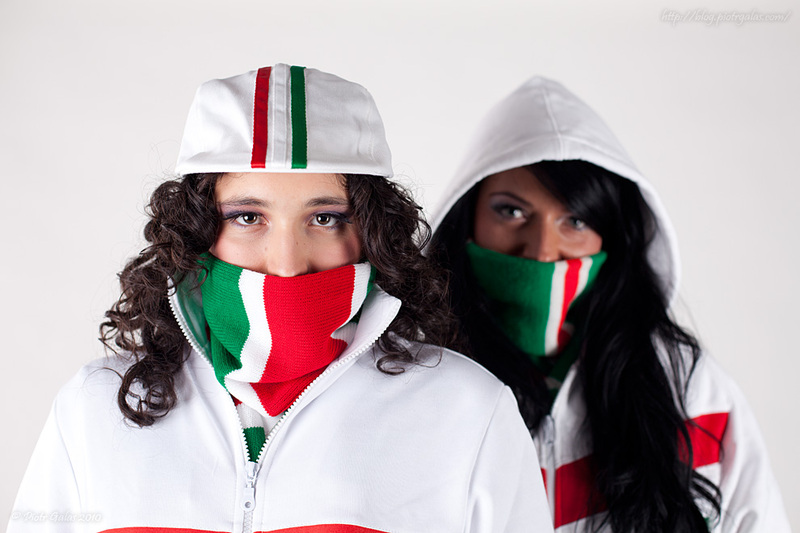 Few days ago I took few shots for new issue of "Legioni?ci" - e-zine made by Legionisci.com for all fans of Legia Warszawa. This photo is small teaser of fotocast which should be published in next week. Few shots from whole session you can watch now at this place.